Following our panel discussion on Thursday 23 June, it seems timely to pursue our exploration of the distribution of Korean dramas by looking at their presence in the Turkish as well as Middle Eastern markets. 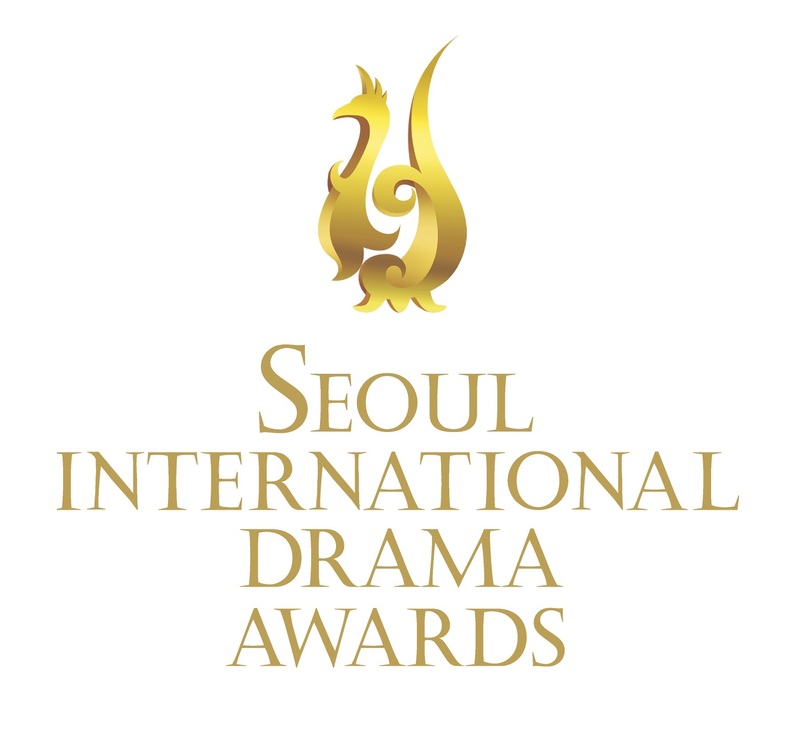 Indeed, although very few Korean dramas have actually aired in Turkey, they have proven a sought-for source of inspiration for Turkish dramas, with numerous remake emerging from 2011. To our knowledge, only Dream High aired on TRT Okul from 14 January to 3 March 2012 (1) as Büyük Hayaller (2), meanwhile five of the eight free-to-air broadcasters have adapted or at least taken inspiration for Turkish drama adaptations. The first channel to broadcast such a remake was Show TV, with Beni Affet (2011) produced by Focus Film Production, adapted from Temptation of An Angel (SBS, 2009). It was also mentioned to us that Emergency Couple (tvN, 2014) may have also been adapted! Meanwhile, Korean dramas have reached a very high level of popularity in Iran, where both the public broadcaster IRIB and commercial broadcaster Farsi 1 (owned by NewsCorp-funded Moby Group) show them in primetime and on several channels. 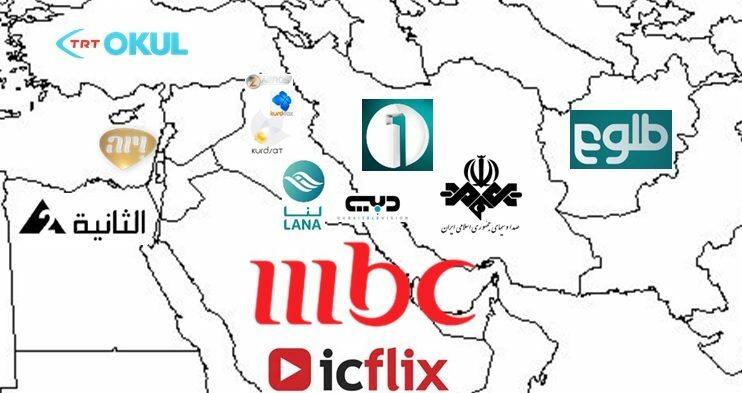 IRIB, controlled by the Iranian government, has found in Korean dramas an appealing alternative, allowing broadcast with minimum editing to conform with conservative values and be suitable for families. As such, it has aired them on 3 of its 5 free-to-air channels. TV3, the younger-skewing channel, shows most of them (4). It has in particular aired Emperor of the Sea (2007-2008), Jumong (2008-2009), The Kingdom of the Winds (2010-2011), The Return of Iljimae (2011), Dong Yi (2012) and Kim Su-ro, The Iron King (2014). Iranians were all conquered by the Korean wave when IRIB aired Dae Jang Geum (MBC, 2004) in 2008 on Channel 2, one of its two flagship channels, with a staggering 90% audience share. Last year, it also showed Good Doctor (KBS, 2013) (6). Urban-skewing channel Channel 5 also showed Thank You (MBC, 2007), Behind the White Tower (MBC, 2007) and Yi San (MBC, 2007-2008) – respectively in 2008, 2009 and 2014 (7). Started on 1 August 2009, Farsi 1 has quickly established itself as the premiere destination for Korean dramas in Iran with 25 aired in only 8 years of existence. It actually launched with Korean drama Couple or Trouble (MBC, 2006) between 1 and 26 August 2009 (8). All dramas aired came from MBC, except Ice Adonis (CJ E&M/tvN, 2012) which premiered on 18 October 2014 (9). Actually its upcoming Kdrama – Eve’s Love from 23 July 2016 (10) – aired on MBC last year. Moby Group also operates the leading channel in Afghanistan (53% audience share!) since November 2004 – Tolo TV – as well as launched a new channel in Iraq – Lana TV – on 29 August 2014. 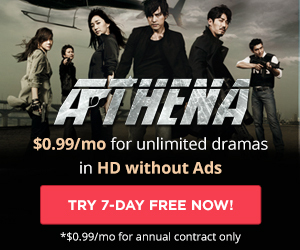 As such, seeing the success of Korean dramas in Iran, they took chances on these channels broadcasting a few of them. Tolo TV showed White Lies (MBC, 2008-2009) since 11 August 2013 (11) and Ice Adonis (CJ E&M/tvN, 2012) since 31 July 2014 (12), while Lana TV kicked off with Ice Adonis (CJ E&M/tvN, 2012) since 24 July 2014 (13), then followed with A Thousand Kisses (MBC, 2011-2012) since 13 April 2015 (14) and Flames of Desire (MBC, 2010-2011) since 6 November 2015 (15). Lana TV will certainly continue airing Korean dramas, as Iraq has proven a fertile ground for them before. Indeed, KurdSat TV, a broadcaster of the Southern Kurdistan/northern part of Iraq has shown plenty, from Queen Seondeok (MBC, 2009) premiering on 25 July 2011 as Shazhn (16) to The King’s Doctor (MBC, 2012-2013) on 5 January 2014 as Pzishky Shahana (17). Meanwhile other Iraqi Kurdistan channels KurdMAX TV and Zagros TV premiered respectively Twinkle Twinkle (MBC, 2011) on 9 May 2013 (18) and The Duo (MBC, 2011) as Dwana on 17 December 2013 (19). Even the national broadcaster of Iraq – Al Iraqiya – aired 2 Kdramas, Winter Sonata (KBS, 2002) and Dae Jang Geum (MBC, 2004) in 2012 (20). As for the rest of the Middle East, pan-regional broadcaster, MBC (Middle East Broadcasting Center), aired romantic comedy dramas on its female-skewing channel MBC4 Sundays to Thursday 14:00 GMT while occassionally also showing historical shows on male-skewing channel MBC Action at 21:00 GMT (21). We counted 17 Kdramas aired on MBC4 from My Fair Lady (KBS, 2009) since 16 January 2013 (22) up to Master’s Sun (SBS, 2013) since 13 March 2015 (23). As for MBC Action, we could only identify The King of Legend from 25 February 2014 at 21:00 GMT (24). Before even then, two countries had been early adopters: Egypt and Dubai. Indeed, as early as 14 August 2004, ERTU – the national Egyptian broadcaster with Middle East-wide satellite coverage – aired the 18 episodes of Autumn in My Heart (KBS, 2000) every Saturday 21:10 on Channel 2, followed by the 20 episodes of Winter Sonata (KBS, 2002) from November 2004 (25) (26) (27). 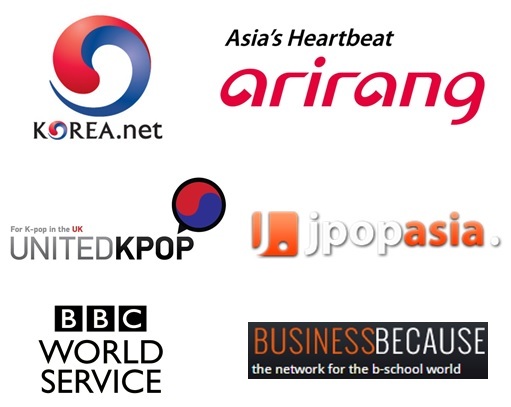 Korea Global Media Group even set up Korea TV, a dedicated cable channel in April 2009, in joint-venture with Nilesat (Egyptian state-run cable company) (28), but it doesn’t seem to exist anymore today. Meanwhile, Dubai TV showed 9 Korean dramas between 2005 and 2011, including My Lovely Sam Soon (MBC, 2005), Dae Jang Geum (MBC, 2004) (29), Full House (KBS, 2004) and Sad Love Story (MBC, 2005) (30). Korean dramas have also made their way in Central Asia, with reports that All In (SBS, 2003) aired in both Kazakhstan and Uzbekistan. NTT, an association of 24 non-state regional television stations in Uzbekistan, was also expected to broadcast Damo (MBC, 2003) (31). Director Yang Yun-ho confirmed IRIS (KBS, 2009) aired in Kazakhstan (32), while information we gathered suggests Dream High (KBS, 2011) (33) and City Hunter (SBS, 2011) were also shown on Khabar TV, respectively in 2011 and 2012. Channels from other countries in the Middle East had expressed interest in showing Korean dramas, including Abu Dhabi TV, Lebanon’s Future TV and LBC, Qatar TV and Jordan TV (26), but we didn’t find any information confirming it materialized. Last but not least, even Israel has a channel which dedicates a large share of its schedule to Kdramas: Dori TLV’s Viva Platina. Over the past few years, we have identified 9 of them in its schedule, including most recently Gunman in Joseon (KBS, 2014), Temptation (SBS, 2014), Oh My Ghost (CJ E&M/tvN, 2015) and Remember (SBS, 2015-2016). In terms of video on demand, of course there is Viki which provides thousands of hours of Korean dramas with English, Arabic, Farsi, and other local language subtitling – and which most of the younger Kdrama fans in the region indicate as responsible for their discovery of the genre. However, there is also ICFlix which also streams a few of them, although mostly classic dramas available with Arabic dubs, including Winter Sonata (34) and All In (35). NB. We are aware that we may be missing information on specific Korean TV series which have been aired as well as on channels which may have shown them. As such, we are very grateful should you want to introduce to us such missing details by emailing us at [email protected] Likewise, should you wish to receive further details from us on the channels/Korean dramas mentioned, please reach out. I am so happy to find this information. Korean dramas have beautiful storylines, great acting, and interesting endings in almost everyone of them. It can be a mood booster in daily life. I hope the Korean TV industry continues exporting outstanding Kdramas to be seen all over the world. Fighting!